Question nine of the third canon says: No one shall judge the first seat, for the judge is not judged either by the emperor, or by all the clergy, or by the kings, or by the people. Again, this is not the way of the Word. Christ is not present when there is unilateral authority, as Christ himself is the authority. 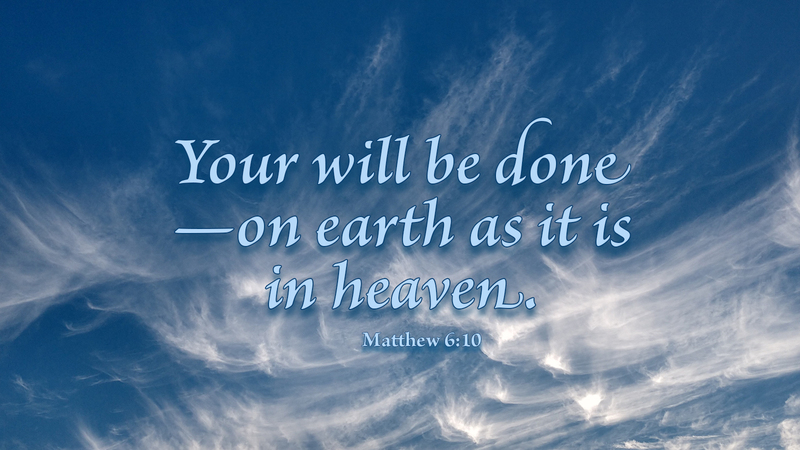 He has determined to exercise that divine authority in the quorum of at least two believers (Matt 18:20). That is when Christ Jesus makes himself, his own authority, present. This has always been God’s way, as evidenced by the ancient Jewish tradition that God’s glory is not present unless two or three are gathered around the Torah. So let us also, gather around God’s Word together, confident that he is present, and make heavenly decisions under the authority of Christ and his Word. Prayer: Give me such people in my life, Lord, that we may gather around your Word and know your presence. Amen. 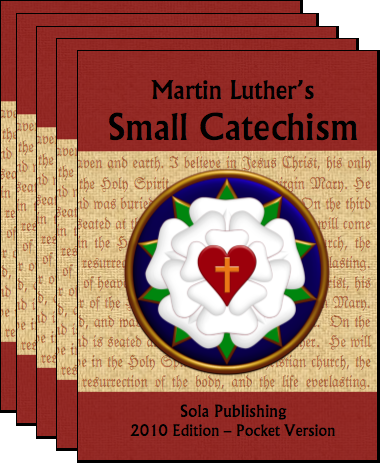 This six-pack pocket edition of Luther's Small Catechism is specifically designed to go with the Sola Confimation Series. The 2010 Sola/ReClaim Edition* is a faithful word-for-word translation from Luther's German Catechism. It also includes the section on the Office of the Keys, added later to Luther's Catechism.